Hi friends! 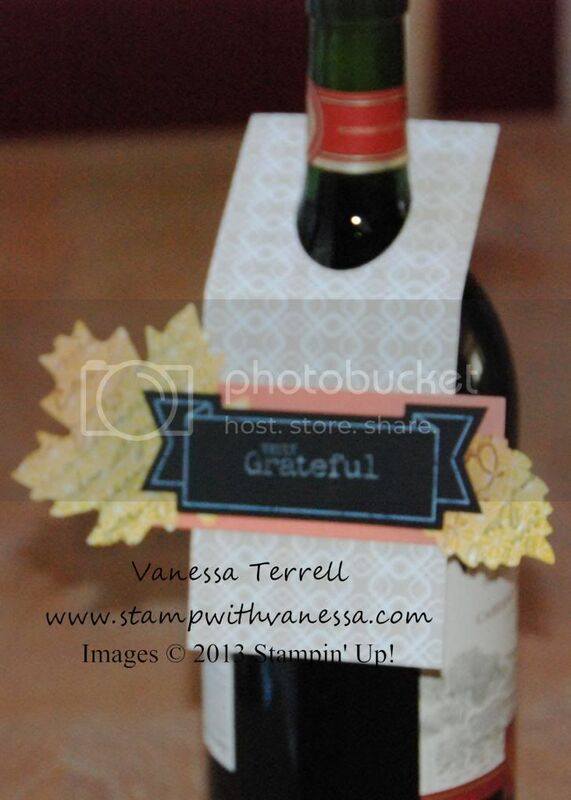 Today I'm sharing a quick tag I created using the Simply Created Thankful Tablescape Kit and the Truly Grateful stamp set! 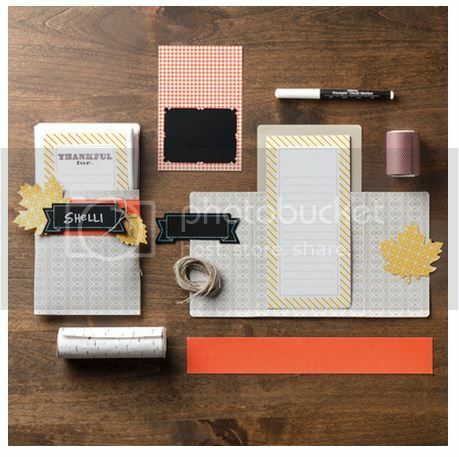 I created some tage of the type as convention swaps back in July and they were so much fun that I thought I would use some of the Thankful Tablescape Kit to make a tag. If you are not familiar with this kit here is what it looks like. So I used a few items from the kit to make my tag as well as the Pretty Print TIEF. This is a great way to dress up a gift! 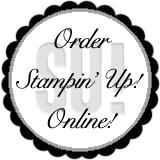 Here's my finished tag, leave me a comment and let me know what you think!